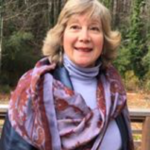 Geri Laufer has been a member of the Indian Creek Garden Club for 40 years. 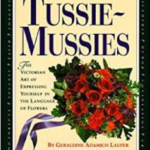 For our September program, she presents a reprise demonstration of her topic Tussie-Mussies and the Language of Flowers, the subject of her award-winning book. 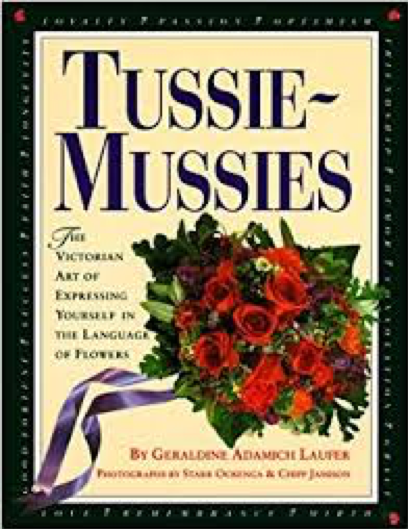 Learn how to easily assemble a small, long-lasting tussie-mussie bouquet from garden or florist department, where each herb and flower has a meaning, and send a message of congratulations, get well, or welcome. Awarded Garden Clubs of Georgia “Best Book,” Garden Book Club “Feature Selection,” and appearances on National Public Radio, “Home Matters” and “Good Morning America” with Host Joan Lunden. If not carpooling: 3180 Peachtree Road, Peachtree United Methodist Church, Room C-104, Park in the very back parking lot.